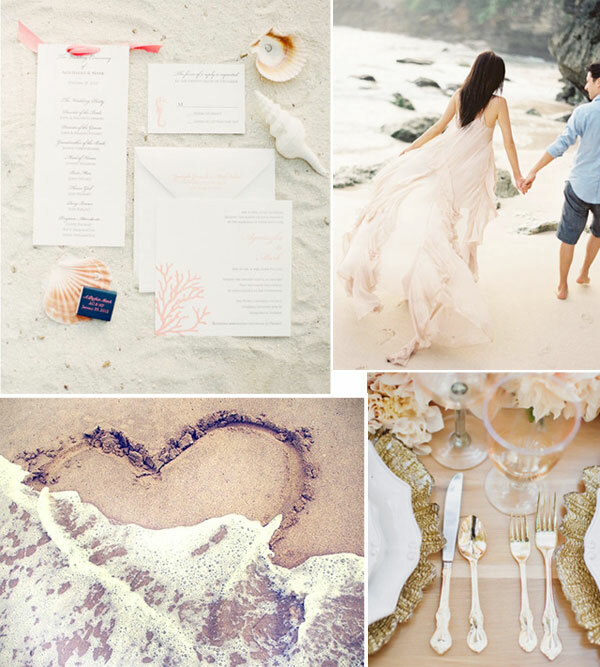 How do you define a beach wedding? 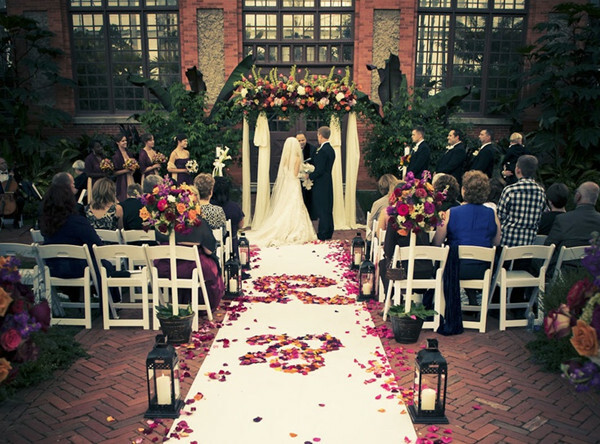 Romantic, unforgettable, causal, serene and totally enviable! These are just a few to get you started! Or how about thoughts of the cool ocean breeze, a tropical sunset, dipping your toes in the sea. Ok enough said! 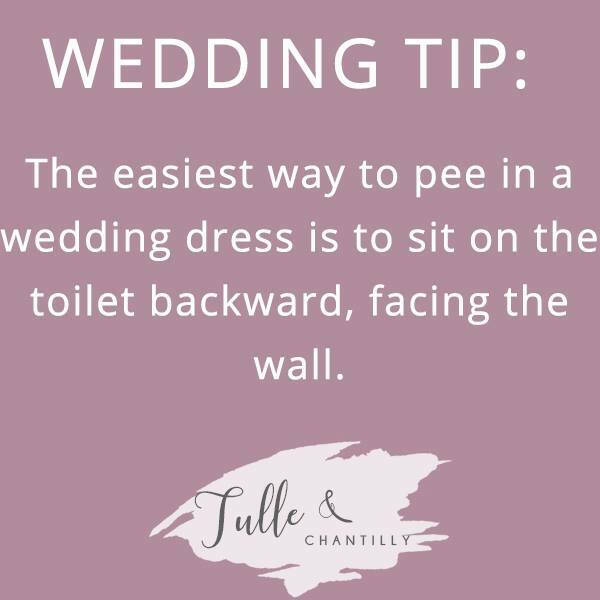 It’s no wonder so many of us are going down this route, but many of us get trapped in these initial thoughts and forget about the dress nightmares you may have. 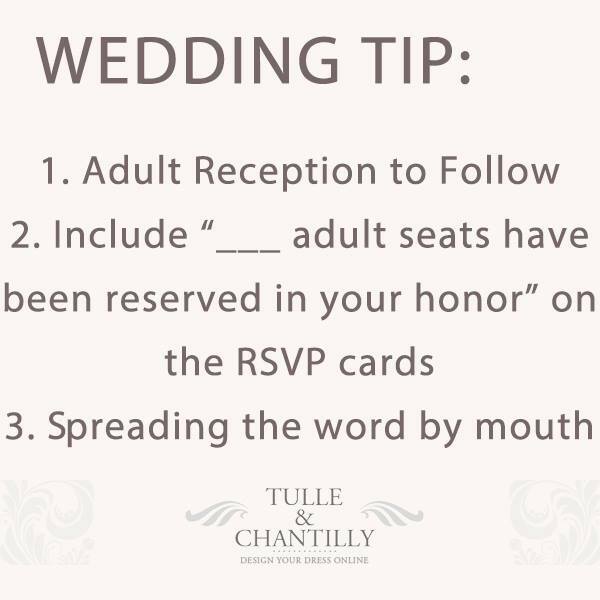 Well forget that here at Tulle and Chantilly we going to help you choose the right, no hassles beach gown. 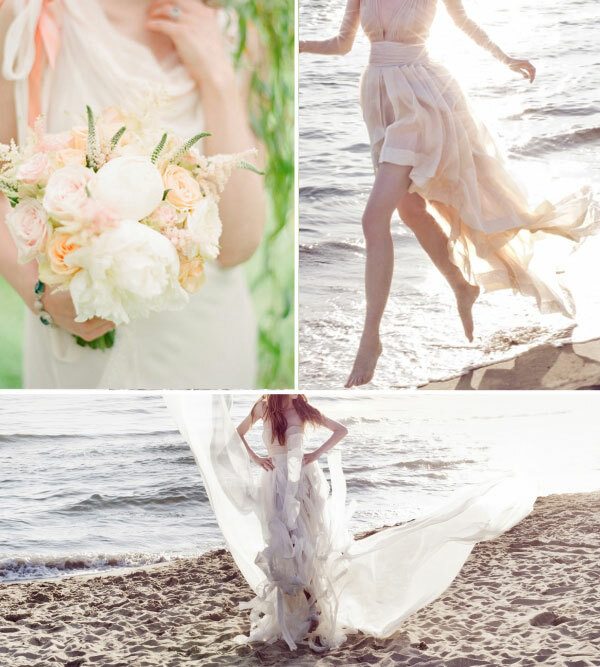 Choose lightweight fabrics – Chiffon,Charmeuse & Georgette – Allow skin to breathe & let your gown flow beautifully in the sea breeze. 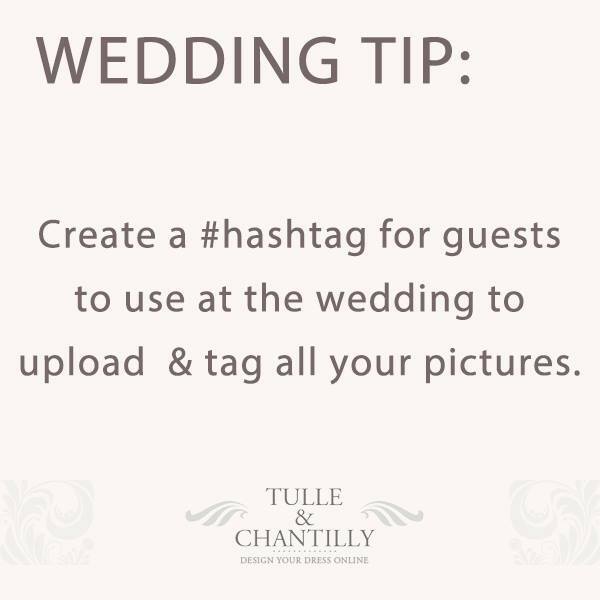 Consider short length wedding dress – but avoid anything too short to prevent the wind from blowing up your skirt. 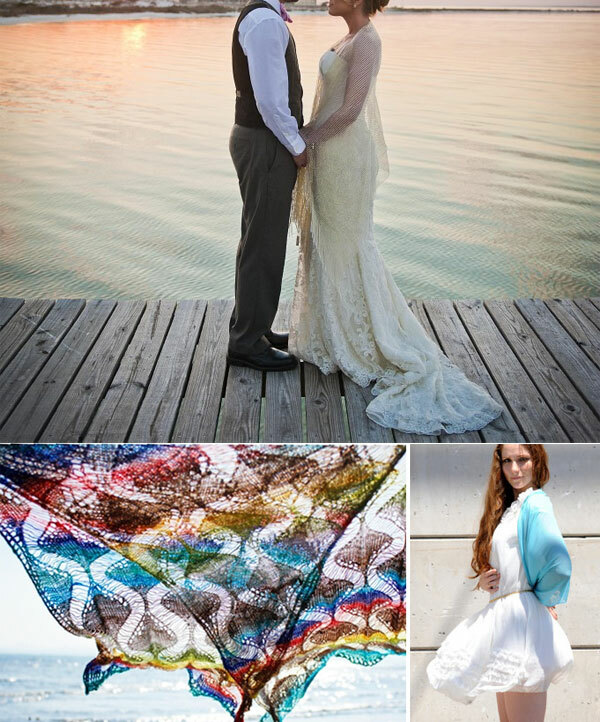 Bring a shawl – remember to keep warm, sometimes the temperature will drop dramatically around the coast. 1. Start the hunt early. 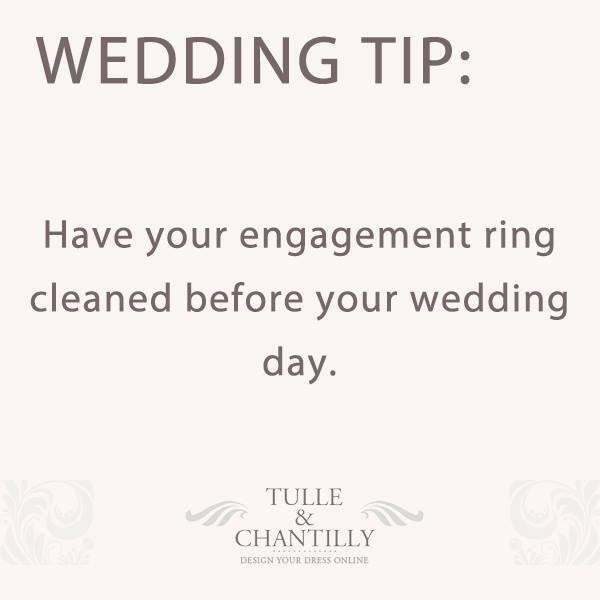 To ensure you find the perfect one, always leave plenty of time to do so. 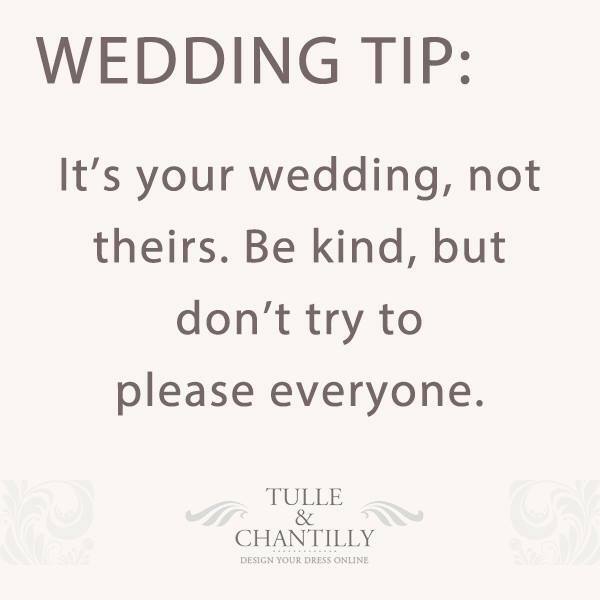 At Tulle and Chantilly we often see brides purchase under pressure and with little time to spare. 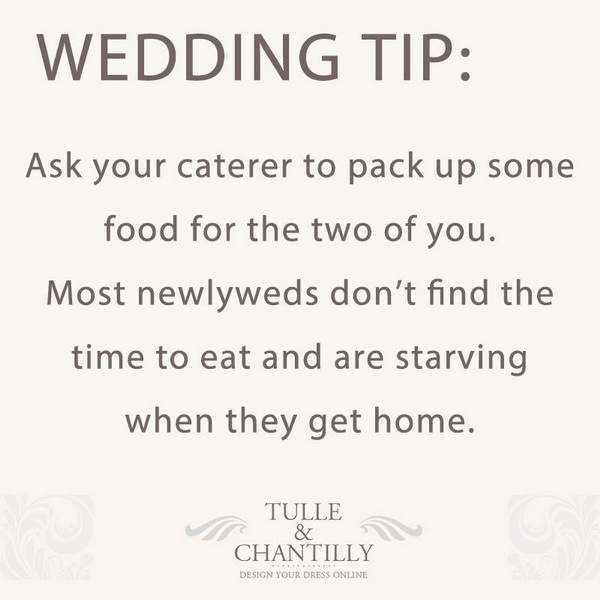 Although we do accept rushed orders we don’t encourage them for the brides sake and sanity. 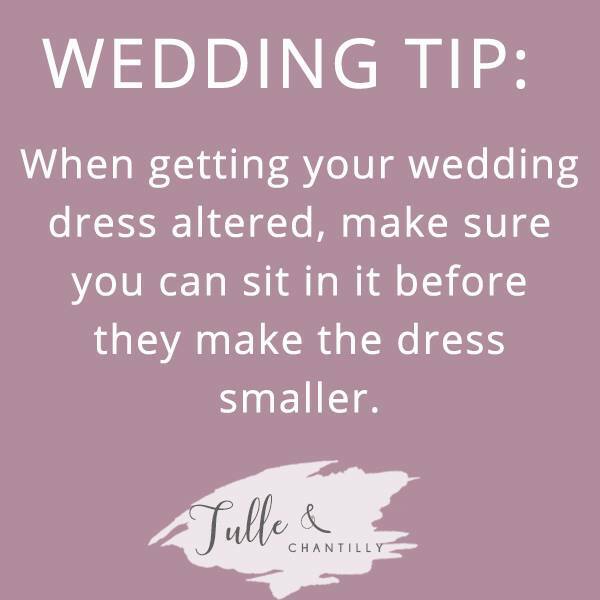 Not only is it a stressful time, but you may also be leaving it too late to get any last minute alterations done. So remember 6-9 months will be the perfect amount of time to leave. Before the search begins make sure you have your budget ready to avoid any disappointment. 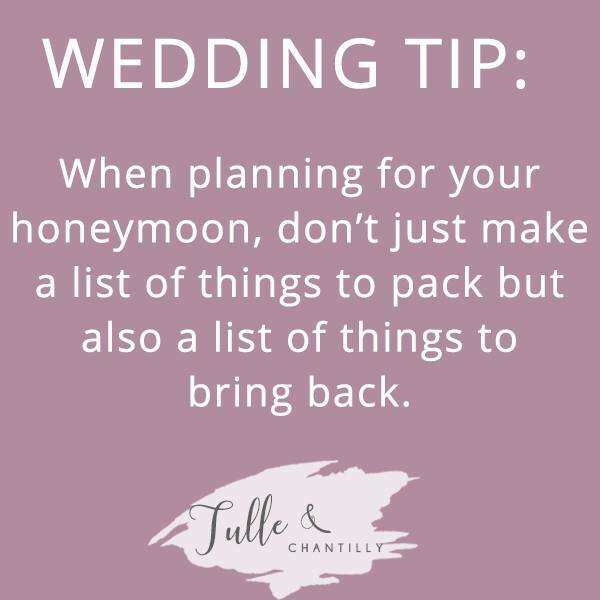 The last thing you want to do is stumble upon the perfect dress that is financially out of reach, plus it will help you organise how much money you have left to spend on other areas of the wedding. 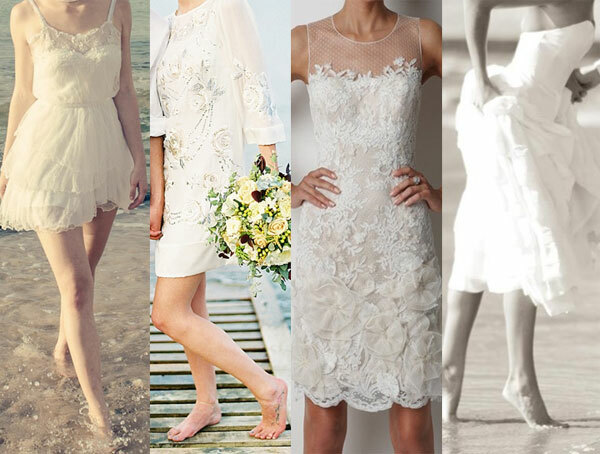 That perfect wedding dress needs be compared and picked out after much consideration, not only for if the dress, is in budget, that it suits your figure and shape or that it suits the location and season of your wedding, but how your wish to purchase it and where you will purchase it from. 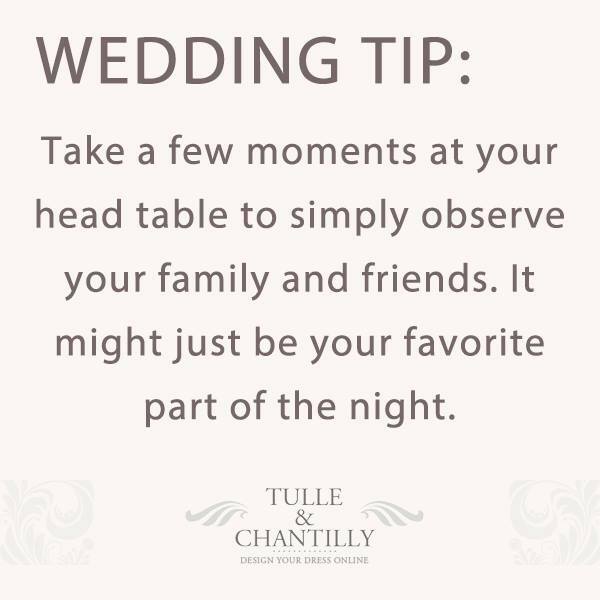 Do your homework on fabrics, dress make-up and pricing. 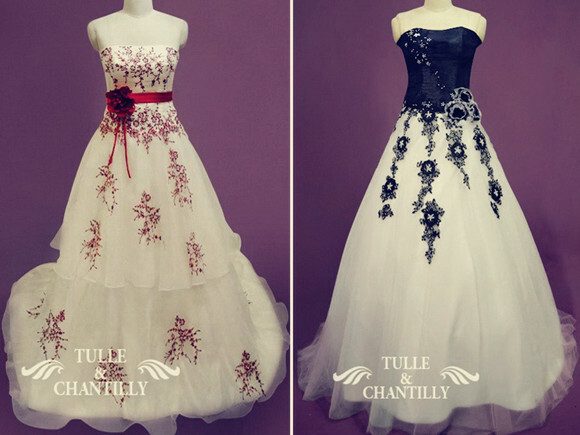 Tulle & Chantilly have two kinds of customers: ones who know exactly what style they want and others who have no idea about where to start. 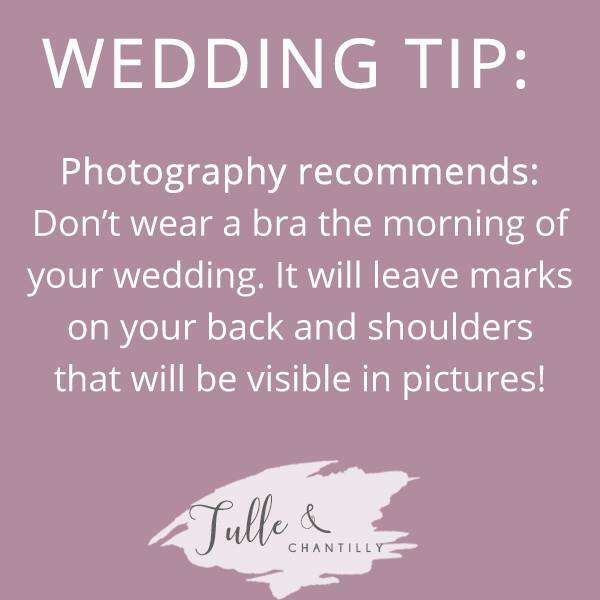 No matter which bride you are body shape and style will still come into the equation. Make sure you check out our reference page body shape page, which gives you an insight into what you need to be looking at based on your figure. 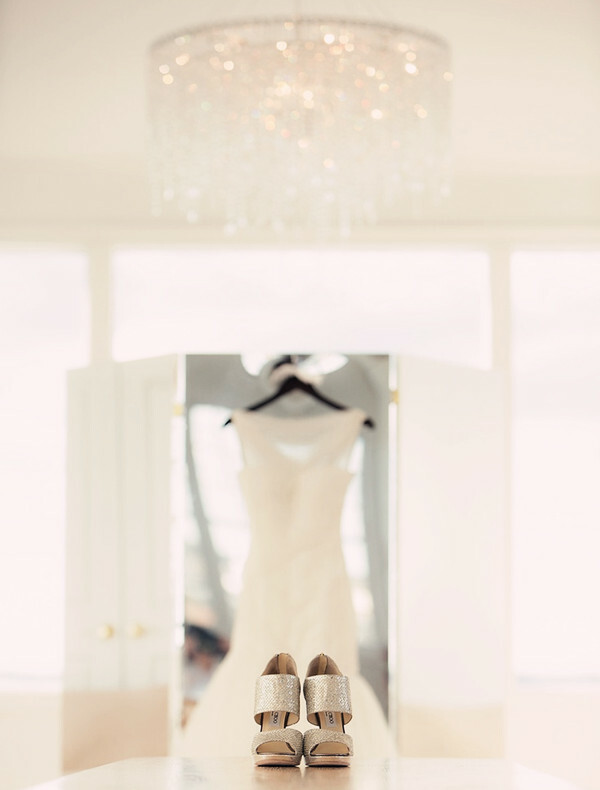 We also offer a free customised dress service to ensure all styles will fit the bride perfectly. 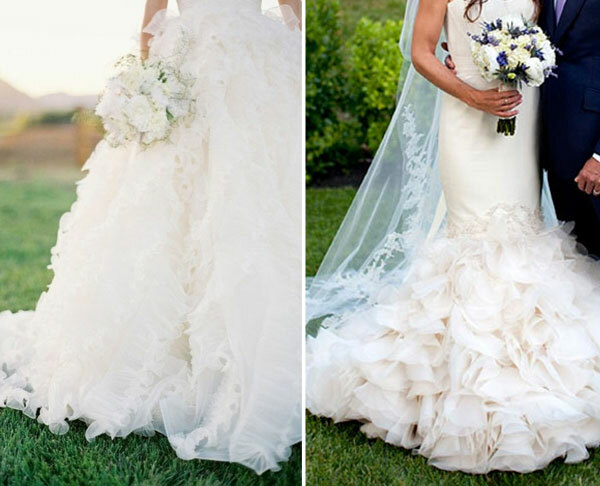 While most brides choose white as their dress color, some brides may think it’s not flattering enough, depending on your skin tone. So why not break with tradition and try a try that either have accents of colour or are a completely different colour. 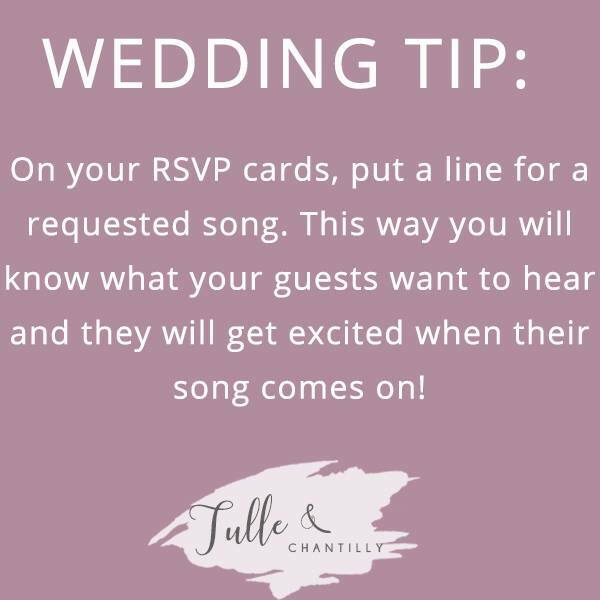 Also consider the theme and season of your wedding to help you choose, not to mention your skin tone. 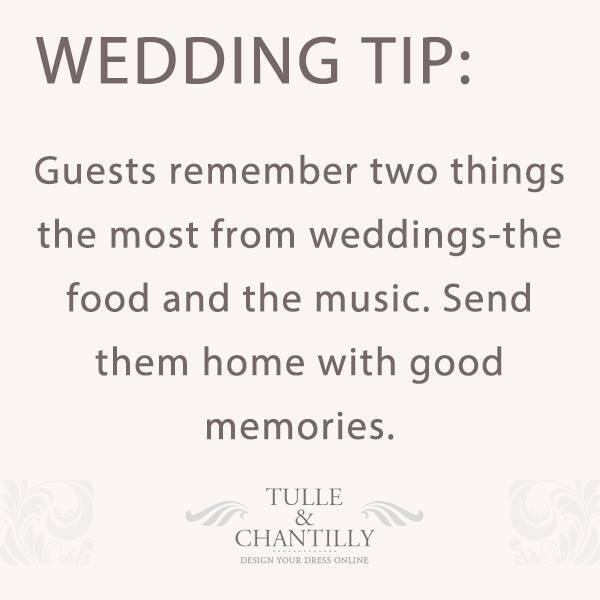 Match your hairstyles and shoes with your whole wedding theme. 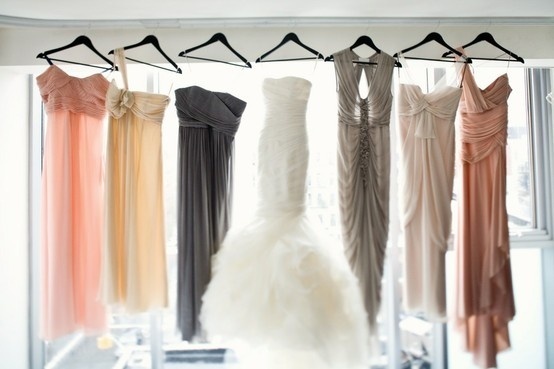 Once you’ve decided on the dress style, then you can consider if you will choose a braid or up-do hairstyle. 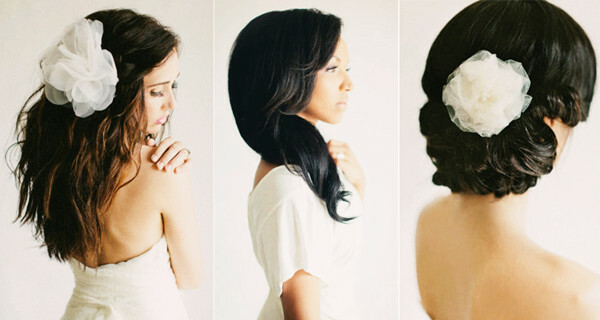 For more inspiration please check out our recent post on hairstyles, wedding hairstyles 2013 inspiration. Finally, just take a deep breath, check the mirror and enjoy the day!